Yahoo! 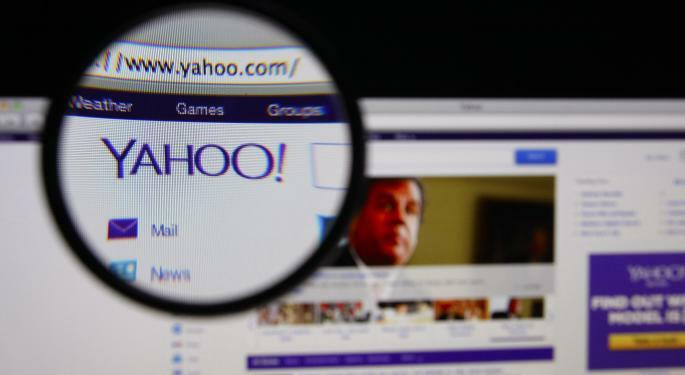 (NASDAQ: YHOO) reported its fourth quarter results after the markets closed on Tuesday. The company announced an EPS of $0.46, beating the consensus estimate of $0.38. Revenue of $1.20 billion was in-line with expectations. Yahoo's display ad sales fell six percent year over year to $491 million after dropping seven percent in the third quarter. "I'm encouraged by Yahoo's performance in Q4 and 2013 overall. We saw continued stability in the business, and our investments allowed us to bring beautiful products to our users and establish a strong foundation for revenue growth," said Yahoo CEO Marissa Mayer in a press release. Yahoo! issued revenue guidance for the first quarter of $1.06 billion to $1.1 billion, in-line with a $1.08 billion consensus. Operating income is expected to fall to $130 million to $170 million from $224 a year ago. 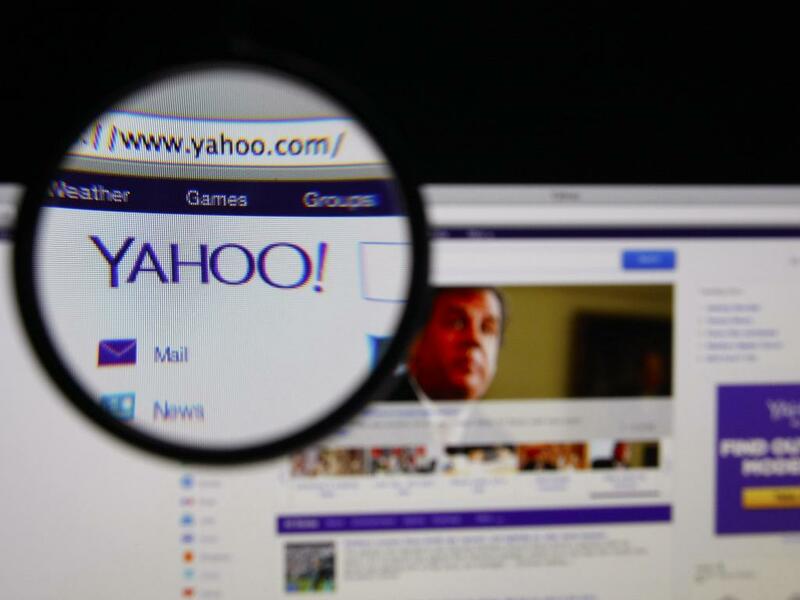 Many investors were bullish on Yahoo! shares based on the growth of its Asian assets. Unfortunately, these assets proved to be not as strong in the quarter. Yahoo! reported that Alibaba's third quarter revenue rose 51 percent year over year to $1.78 billion. In the second quarter, Alibaba's revenue rose 61 percent year over year. Investors are likely questioning if Alibaba's growth has slowed down amid recent reports of the Chinese economy slowing down. Yahoo! Japan's third quarter revenue declined four percent year over year to $1.03 billion. Net income also declined 11 percent to $307 million. Yahoo! will be hosting a conference call to discuss its earnings at 5:00 pm ET.